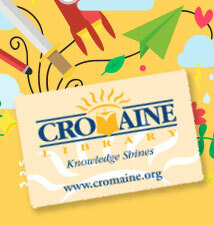 Yes, you can purchase books from Cromaine in a few ways. 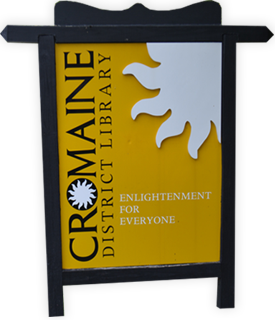 You can buy used books and media at one of the three Friends of Cromaine book and media sales each year. We also offer sale shelves at the library during all open hours, and sale tables are often at the Hartland Farmers Market, the community concerts, and at special events like Polar Express. Additionally, if you go to purchase a book on Amazon, please shop on smile.amazon.com and select "Cromaine District Library" or so that a portion of your sale will be donated to the library!